Can we just take a few moments to really appreciate that cover? I mean, it is absolutely STUNNING and probably one of my favorites ever. So that obviously caught my attention, but the synopsis makes this sound like a contemporary that would definitely work for me. Love it! A debut I’m definitely looking forward to! I've been seeing this book around a lot lately! I like the cover as well 🙂 Hope you get your hands on it. 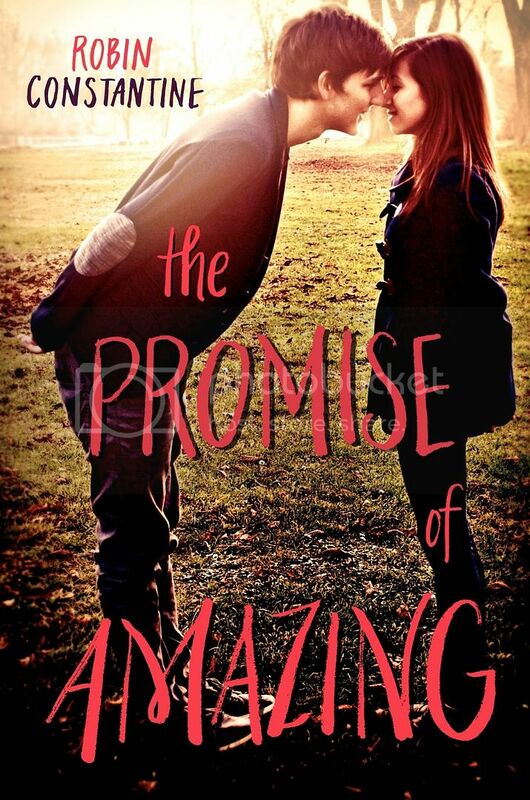 Such a cute and pretty cover–I'm not usually into contemporary but this sounds really sweet. The coverrrrr <3<3 This book sounds incredibly cute, and like it has the potential to have some depth to it instead of just being a regular old light and fluffy contemp! I hope it turns out great 🙂 Good pick Debbie! It looks like such a fun read, that's the type of contemporary I love! Great pick! I love this cover too, it's very cute! I have a copy of this so I'm definitely going to have to read this when I'm in a contemporary mood some time in the near future. The cover is adorable!